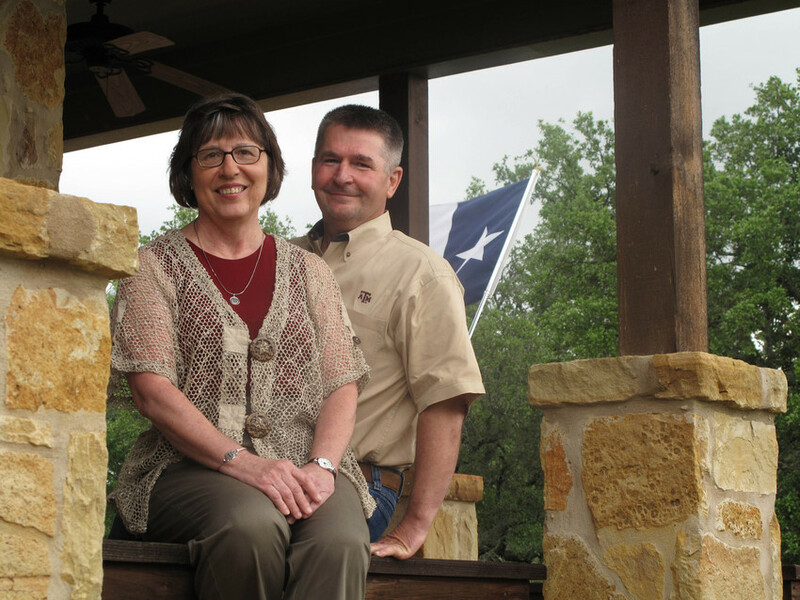 Sandy and Les Pittman ’74 always dreamed of owning a piece of the Texas Hill Country. The Pittmans reduced the ranch to a more manageable size by selling one parcel of acreage. After deciding to keep the 204 acres on which they had built a house, the couple established a charitable remainder unitrust (CRUT) through the Texas A&M Foundation with the remaining 160 acres. “When you sell highly appreciated real estate outright, you generate significant capital gains that lead to capital gains taxes,” Les Pittman said. “By using the charitable remainder unitrust, we were able to avoid the capital gains taxes and receive a significant income-tax deduction.” The trust will benefit the couple with annual payments and, after their lifetimes, it will provide 20 years of payments to their sons. 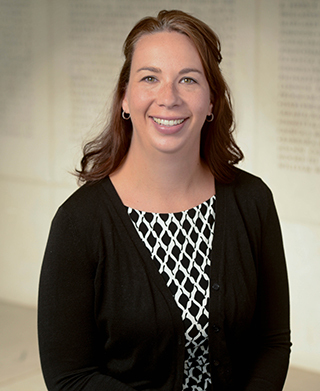 At the trust’s termination, the remaining balance will support the program of their choice at Texas A&M. You transfer cash, securities or real estate into a charitable trust. The trust pays a percentage of the value of its principal to you and/or your beneficiaries. The trust principal is revalued annually. When the trust terminates, the remainder passes to the Texas A&M Foundation to be used for Texas A&M as you specify. You receive an immediate income-tax deduction for a portion of your contribution to the unitrust. You pay no immediate capital gains tax on the transfer and/or sale of appreciated assets. You can convert low-yielding, highly appreciated assets into a higher yielding diversified portfolio. In the case of real estate, you avoid the burden of selling your property. You have the satisfaction of making a significant gift that benefits you now and Texas A&M later. Maybe the Pittmans’ story hits close to home for you. You have saved money all your life, watched your wealth and investments grow, and now high taxes threaten to jeopardize your savings. Educate yourself and get advice from those who can help you: your attorney, your accountant and a gift planner. A charitable remainder unitrust can help you avoid higher taxes while giving you additional benefits. When you fund a charitable remainder unitrust with an appreciated asset like stock or real property, no capital gains taxes are due at the time of the sale. Proceeds from the sale of the property are invested in the trust in a way that maximizes income for you. The trust can pay you (and/or others) for a term of years or for life. You get to decide which plan is best for you and your family. The charitable remainder unitrust also entitles you to a charitable income-tax deduction. Eventually, the trust assets will go to the Texas A&M Foundation to benefit Texas A&M University. Ask us for an illustration and a discussion and then talk with your attorney about the benefits you can expect with a charitable remainder unitrust.